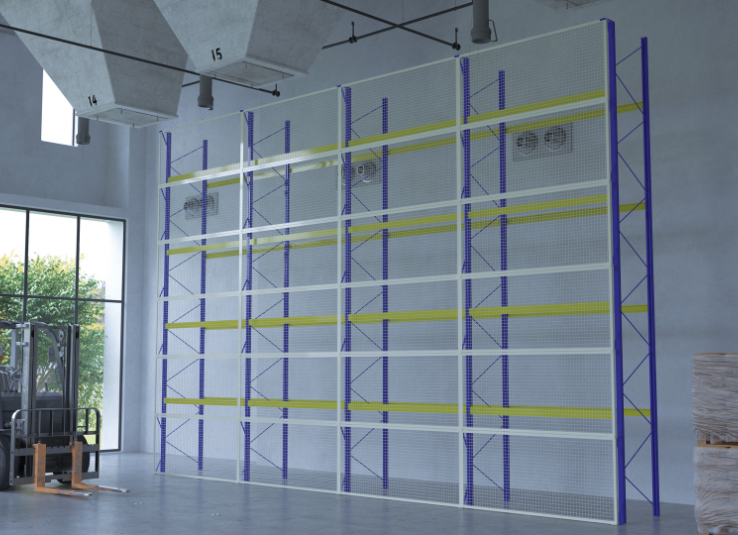 Designed as a mesh screen to clad pallet racking, and increase safety while handling pallets and palletised items. Panels are constructed from cold-rolled angle and cold-rolled T-bar into which mesh sheets are spot-welded to give added strength and resistance to impact. 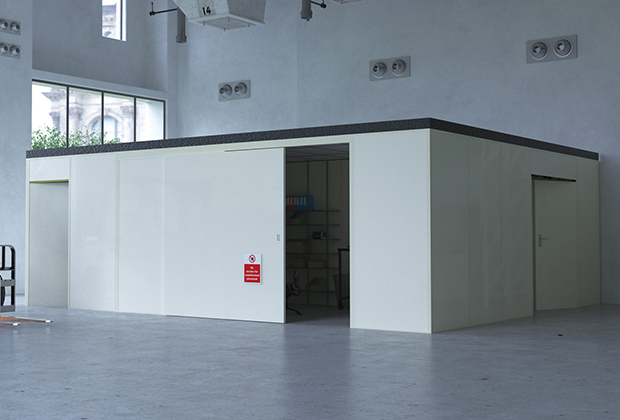 Manufactured to suit the racking bay centres, thus eliminating the need to cut and fabricate panels on site and are bolted together for added strength and rigidity. 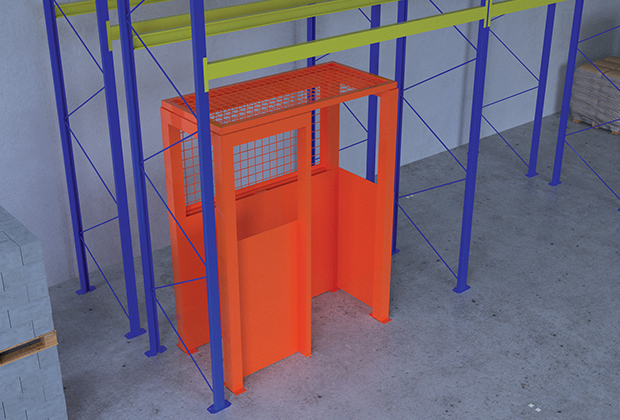 Triangular stand-off brackets, which act as spacers between the racking and the mesh panels, can be made to suit customers’ requirements. The intermediate brackets are reversible so that they do not interfere with the racking beams. Every installation is manufactured to fit each individual site, thus ensuring easy and fast installation time. 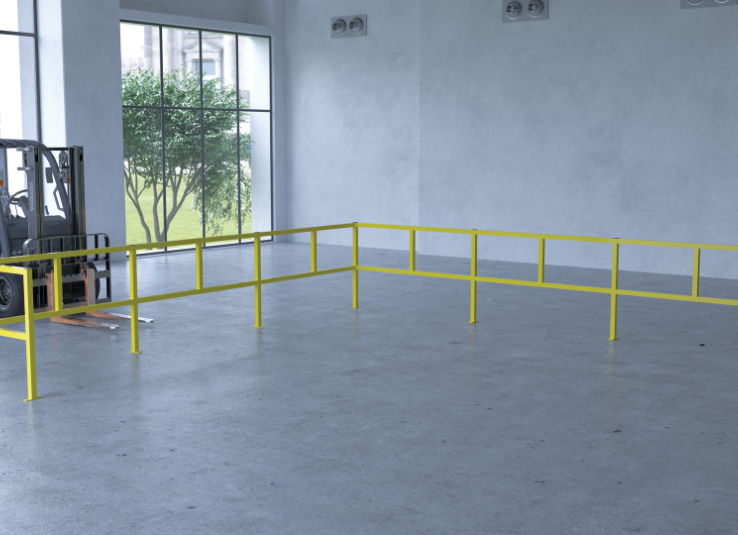 A light duty system providing a simple and economical way to create safe pedestrian areas at ground or raised floor level, in factory or warehouse. The recommended maximum height of rails is 1,100 mm, the recommended maximum length of rail between each post is 2,000 mm. Height and length of rail are manufactured to suit customers’ requirements. Single or double rails are bolted to posts, allowing individual components to be replaced easily. 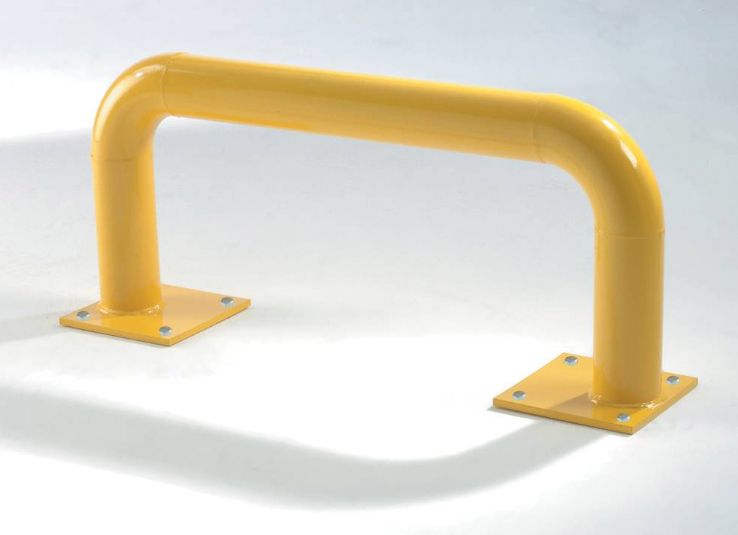 Tubular barriers are low level and heavy duty with rounded corners for protection of people and equipment. 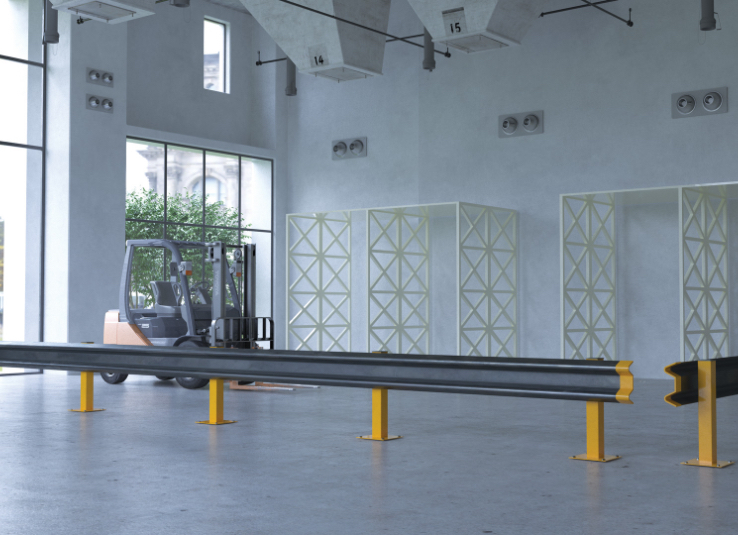 Our crash barriers consist of steel rails bolted to support posts, mounted on base plates, and are designed to protect machinery, racking, shelving and partitioning from damage.